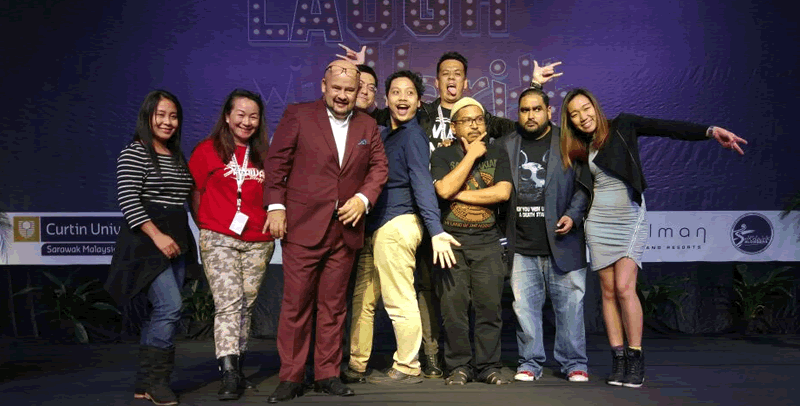 Six bloggers from Miri went to Curtin University last weekend to attend Harith Iskander’s first gig in the university as a comedian. The six bloggers were Joachim, Eileen, Eve, Elena, Malek, and Pei Pei. Among the six, Joachim, Eve and Eileen were given VIP passes which allowed them to go up close and personal with the world known stand-up comedian himself, with another two bloggers, Halena and Malek, also getting VIP treatment after they upgraded their tickets. The event started at 6PM, with Curtin University PVC giving a short opening speech, before the entertainment started with local acts such as Guarav, Kevin Jay, and many more taking over, before Harith made his big appearance at 9PM. Sarawak Bloggers Society General Secretary, Joachim Then, was very pleased with the event, as he stated that the whole show was indeed very impressive. He also commended Curtin’s Student Council for being able to pull out such an impressive show and line-up for the event, and thanked them for giving bloggers the opportunity to attend the event. 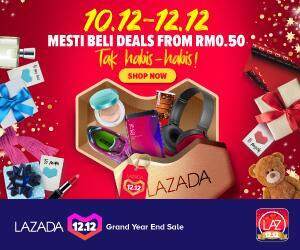 The whole event was highlighted by the six bloggers in their social media accounts, giving the event a lot of publicity throughout Malaysia.